To compare Integrated Ventures, Inc.'s stock performance, select the benchmark and press the go button, or type the company ticker and click the image. Enabling NPAPI in Chrome Version 42 and later As of Chrome Version 42, an additional configuration step is required to continue using NPAPI plugins. 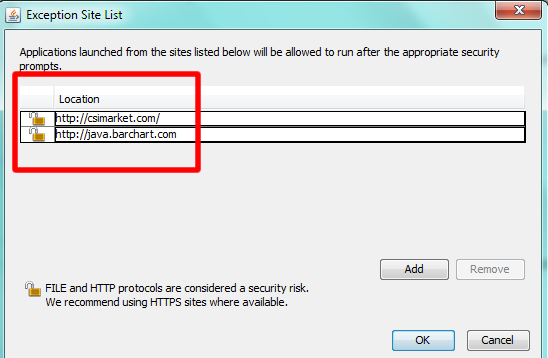 In your URL bar, enter: chrome://flags/#enable-npapi Click the Enable link for the Enable NPAPI configuration option. Click the Relaunch button that now appears at the bottom of the configuration page. 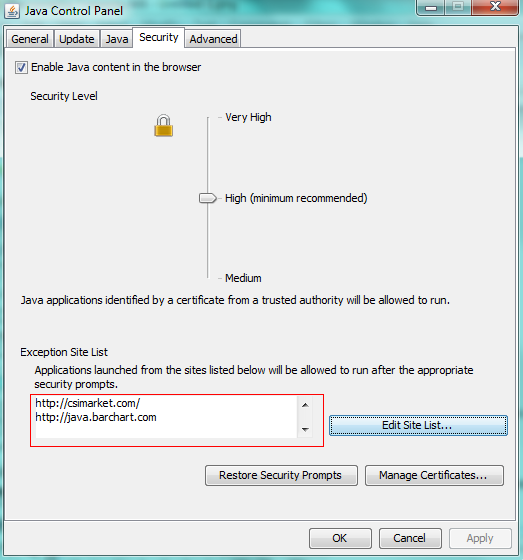 How do I use Java with the Google Chrome browser?